Signature Stores carry a greater selection of beverage alcohol products and offer the services of a product consultant to assist customers with selection of products or beverage alcohol related questions. VQA Advocates are on staff in selected BC Liquor Stores that generally carry a wider selection of VQA products. A VQA wine advocate is knowledgeable and can advise customers on BC and VQA wines. 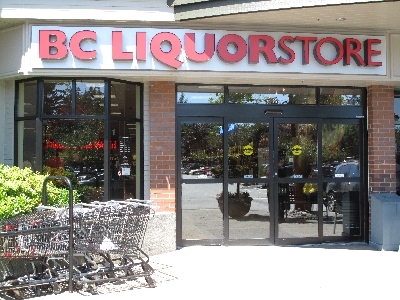 BC Liquor Stores in smaller communities, called rural or rural agency stores are privately owned general merchandise stores authorized by the government to carry a limited selection of liquor.